The modular kitchens are widely being accepted by women across since it helps in reducing the time spent in cooking and also it makes cooking more fun with those beautiful decors in the room. Let us have a look at few of the kitchen designs which are very much functional as well as versatile wherein they can fit into each home. 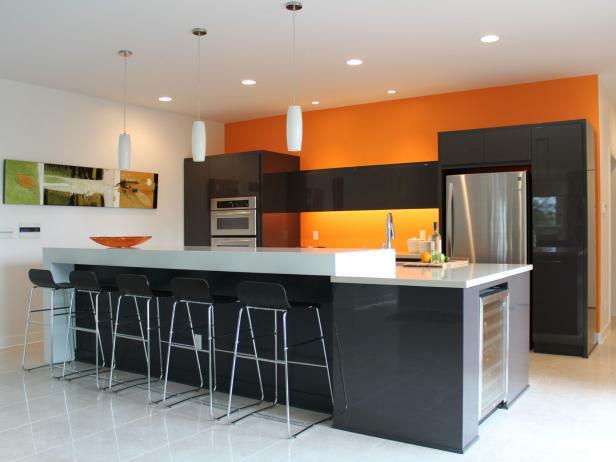 Whether it is a long kitchen area or a small kitchen space each of the kitchen designs have been made a note of below. Lighting is considered to be one of the essential feature required in the kitchen hence you cannot compromise with it. Whether the light is placed on the top or it is concealed in the ceiling, there is a need for sufficient amount of lighting for the process of cooking. You can plan out a modular kitchen having some amazing lighting work done and also go a step ahead by installing a ceiling fan. The kitchen can be in any layout. Incase if the kitchen area is in vertical shape then you can have two platforms on either side so as to make it easy to work and also various appliances can be placed at their appropriate place to avoid the clutter. 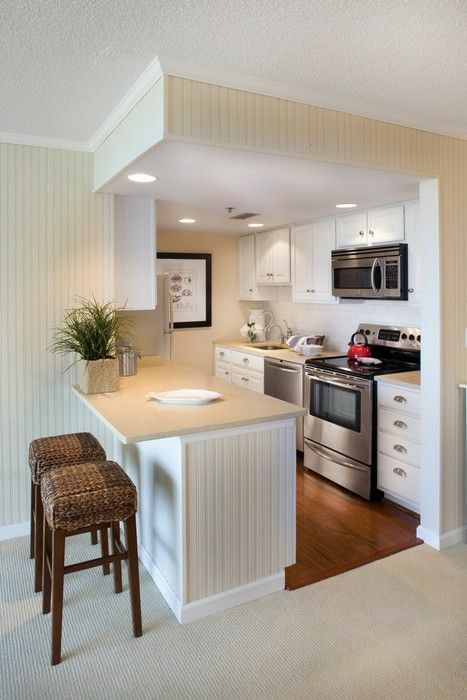 There can be multiple items placed in the kitchen and still it would not look cramped up. You can have a modern, elegant and impressive looking kitchen with some amazing design work as well as the layout to match the space. The cabinets can be arranged in such a way wherein it can provide you with maximum space as well as its functional use. 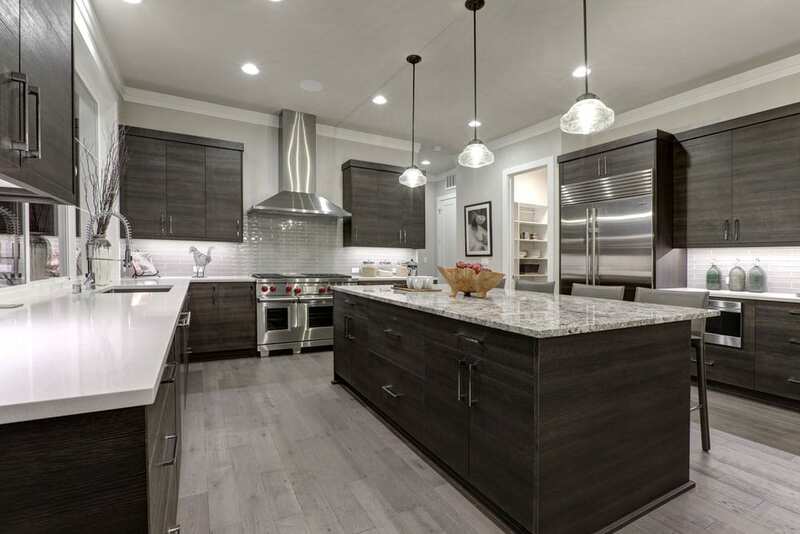 The cabinets below the countertop can be made of wooden material and there can be cabinets above the countertop and stove section made with some other material. You can also have a chimney above the stove. The corners of the kitchen countertop can be utilized for placement of some spices on the shelf designed specifically for them. From the conventional kitchens, people have moved to the modern look of the kitchen. Now they are going a step ahead to get that futuristic look to their kitchen wherein you can choose materials as well as the color pallet work can be done keeping in mind the futuristic theme. It looks clean as well as elegant. The backsplash can be made up with small tiles for giving that multicolored backdrop. On the top and bottom of the cabinets you can have the wooden laminates carried out so as to give it more stylish look. Above the countertop you can have some more cabinets. Having a U shaped layout kitchen would help in expertly managing the space. Also it would provide for adequate storage facilities with additional cabinets below and above. You can also have a built-in unit for the OTG or the microwave. On one section you can have shelves created instead of cabinets for placing spices. There can be lights placed beneath the top cabinets as hidden. For those individuals who have small apartments wherein the living area and the kitchen are too close to each other then they can have something known as the hidden kitchen. Wherein you can customize the modular kitchen to fit section of the wall with minimal cabinets and shelves. Small area for countertop and sink. These kitchens can be stay as hidden by having doors created to close it whenever it is not in use so as to create a visual illusion. Another amazing design for modular kitchen with a U shaped layout would be to have cabinets on the wall on either side and the center one should have windows so as to allow for natural lights. The cabinets can be created with wooden material with handles made of stainless steel. For those who would want to have a touch of glamour and sleekness in their kitchen can go in for paneled and brightly lit ceiling. The color combination to be used can be hues of brown and beige. 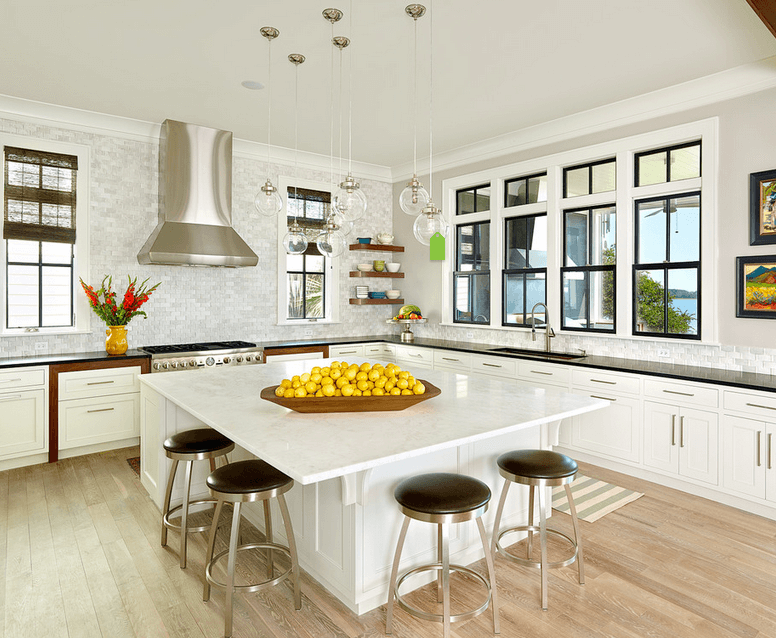 The kitchen island can be placed at the center of the kitchen wherein it would allow for ample amount of space to move around freely and at the same time it would serve as breakfast bar for a quick snack. 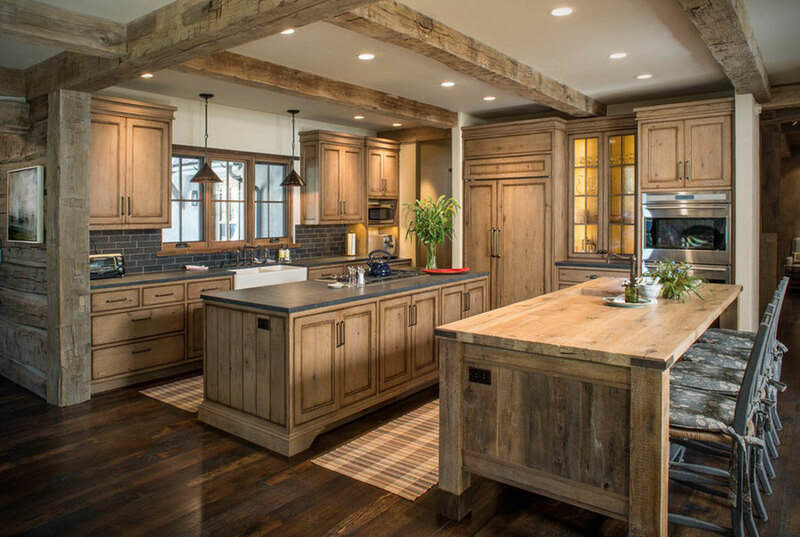 You can have a kitchen that tends to provide a more classic statement having wooden furniture which are in shades of dark brown along with black counter tops. Ensure that there is enough of natural lighting. 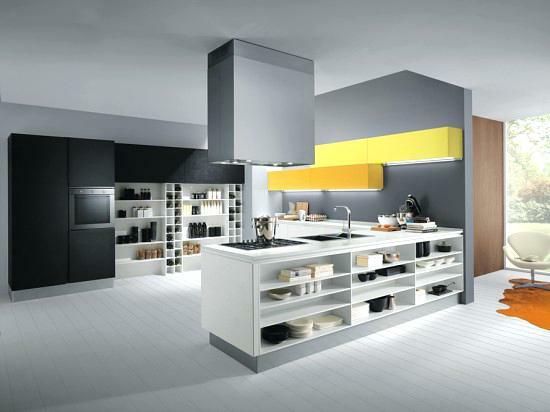 This kitchen can surely provide a homely feeling with small yellow ceiling light placement. The walls can be in light shade and it would blend well with those gorgeous looking furniture as well as overall décor. 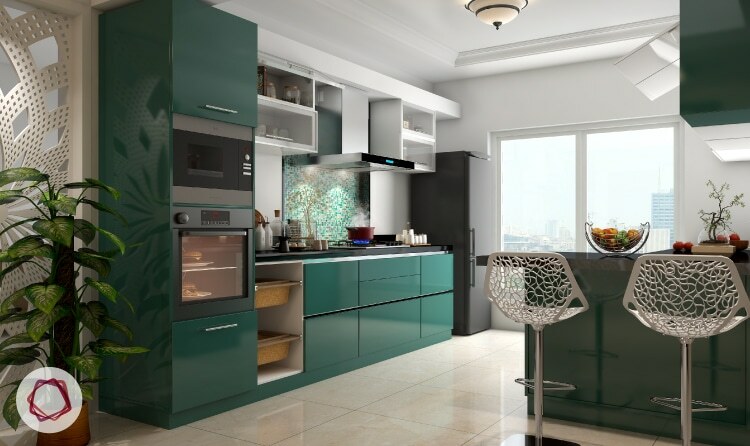 For those individuals who need some vibrancy at home can have modular kitchens with some unique and vibrant colors. 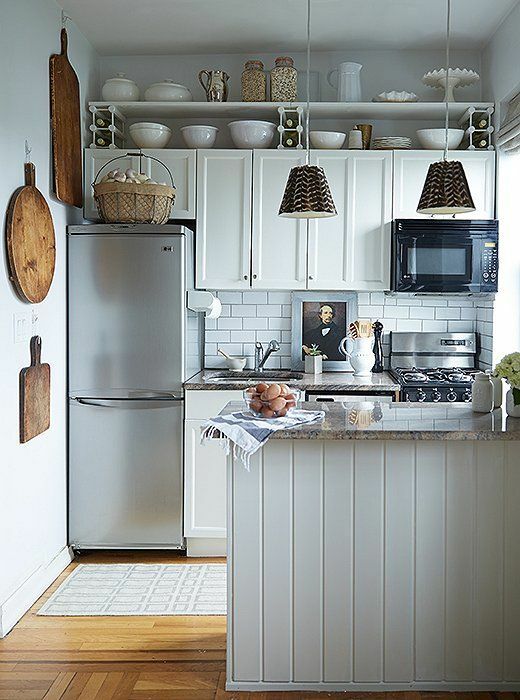 You can incorporate eclectic style in the kitchen. 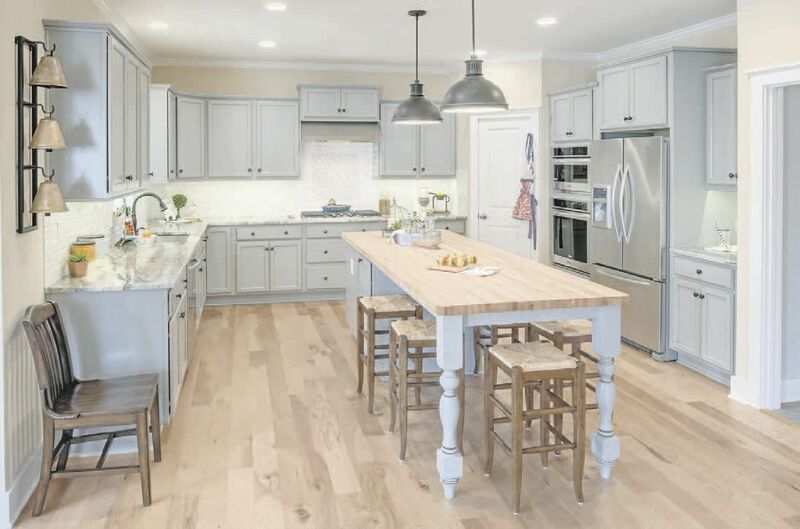 The kitchen can have hues of white and blue so as to provide that look and it can contrast well with dark colored flooring such as dark brown or black. The backsplash can be some personalized quirky note to make it look more lively and modernized. 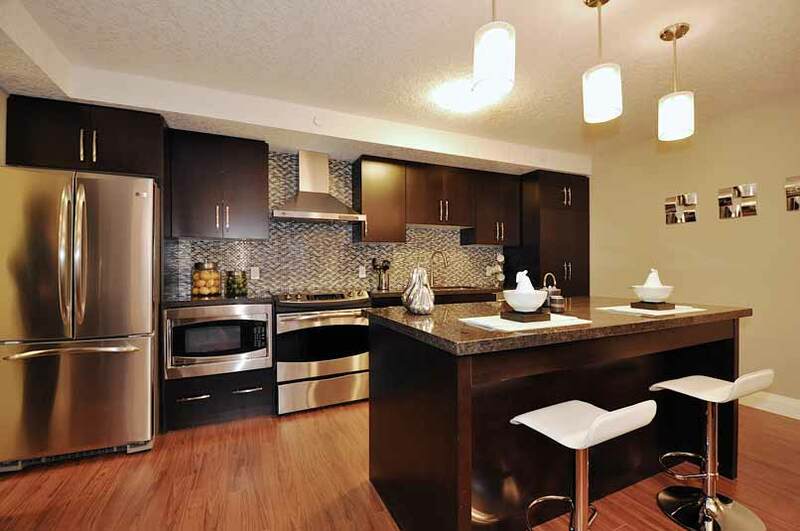 Minimal and saving on space makes the kitchen get that modernized touch. There are multiple other fantastic kitchen design ideas you can go in for so as to get the customized look of your ideal kitchen. Talk with the designers and let your creative thinking enfold to get the look as you have dreamy of.